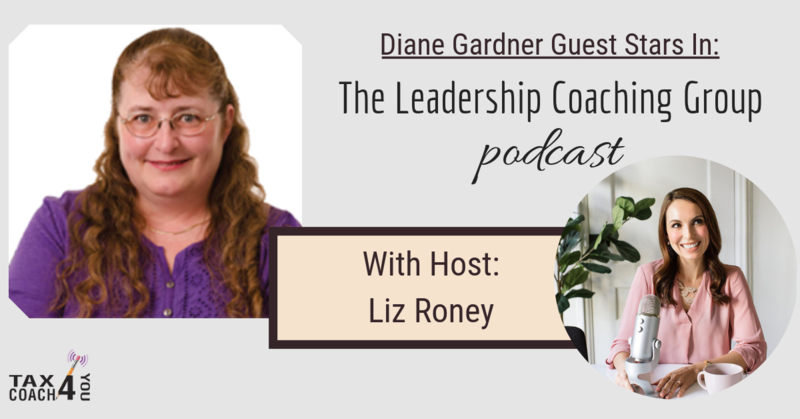 Diane Gardner guest starred on The Leadership Coaching Group podcast with show host Liz Roney. We have one of the biggest tax cuts in 30 years. So what does this mean for an individual or a business owner? Largely – it could be great news. 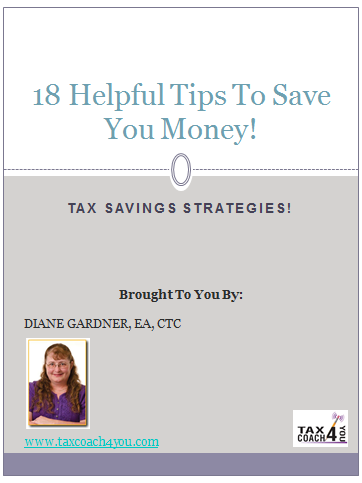 If the answer is something that might interest you, click to listen!